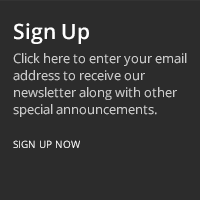 Eldorado Palace is Blacklisted, click here to read why. Eldorado Palace has closed it's virtual doors. 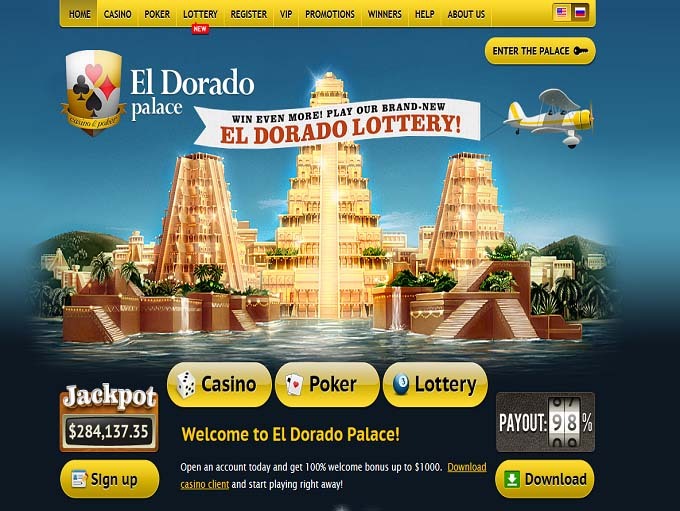 El Dorado Palace is an online betting site that was established in 2009. 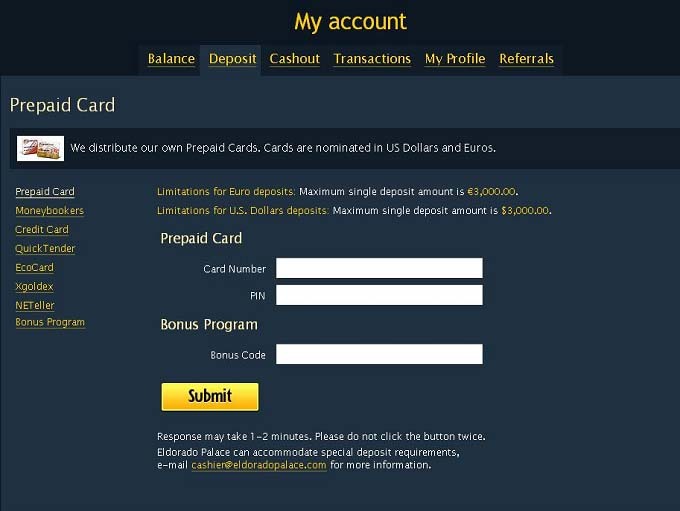 The site is based out of Costa Rica and in its time online has received a poor reputation for slow payments, non-payment of winnings, and unresponsive customer support. Because of this we strongly urge you to stay clear of this casino. 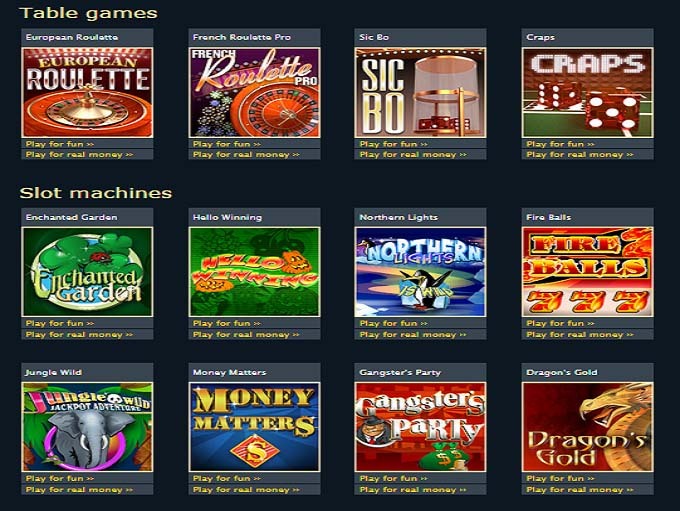 El Dorado Palace Casino is powered by Connective Games, which is available through both a downloadable piece of software or through an instant play web platform. Casino games are not all that numerous at El Dorado Palace and this also applies to the slot machines on offer. There are currently just a handful of video slots on offer from this operator. El Dorado Palace does not appear to offer comp points to their customers. Eldorado Palace is licensed to conduct gaming operations through the jurisdictions of Panama. Although Eldorado Palace is accessible by quite a few countries, players are not accepted from the following countries: United States. El Dorado Palace also offers customers a full poker platform. Players at El Dorado Palace Casino have regularly complained that the casino doesn't pay winnings and also delays payment of withdrawals. The casino also has unresponsive support staff, leading us to urge players to avoid El Dorado Palace. More information. Eldorado Palace have not earned endorsement from the Wizard of Odds.